Cabbages, in all their different forms and varieties, have come under the spotlight lately as a major player in health, diet and vitality. Cauliflower was used extensively in the Banting revolution, Kale was discovered to be packed to the brim with all sorts of essential and preventative properties and cabbage, no longer a sloppy side to Thursday boarding school meatballs, is coming into its own in scrumptious stir-fries and colourful slaws. Fermented cabbage in dishes like Sauerkraut and Kimchi has been found to play a big part in maintaining a healthy digestive system. So… cabbage really is good for you, no doubt, and if you can grow your own, organically, in healthy soil, even better. 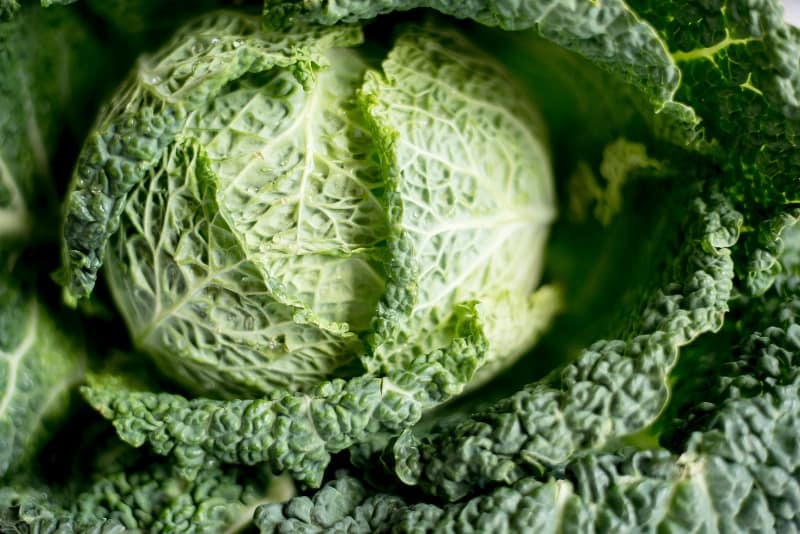 Cabbages are cruciferous vegetables and are all part of the Brassica family which also includes Brussel Sprouts, Broccoli, Oriental greens, Kohlrabi, Chinese cabbage, Mustard and even Turnips. 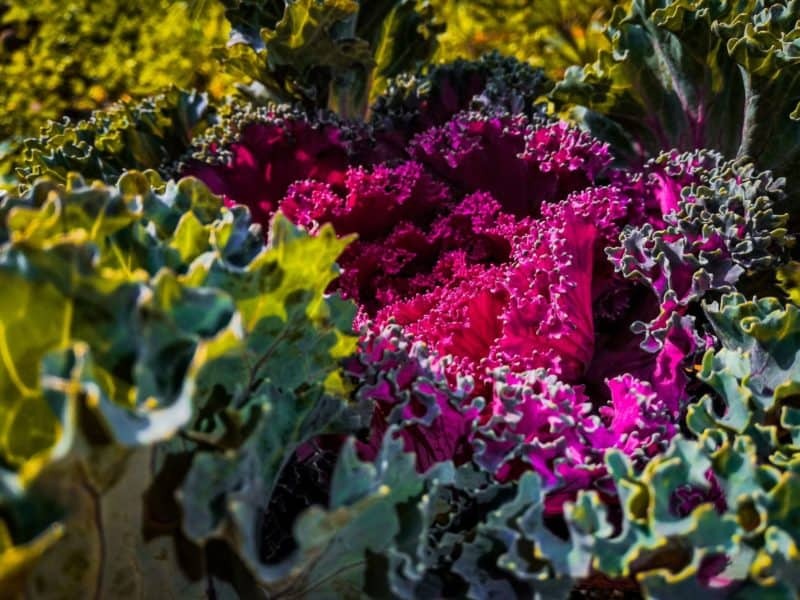 They are all hardy, cool weather crops and they all have similar needs, with the leafy greens like kale and mustard demanding less attention than the bud- or head- forming varieties. Once seedlings have 4 true leaves and are big enough to handle (4-6 weeks), plant them out into the prepared vegetable beds in a full sun position (at least 6 hours of sun per day). Seedlings can also conveniently be bought in trays from Lifestyle Home Garden, usually from March onwards. Plant seedlings in richly-composted, well-draining soil to which a generous amount of organic 2:3:2 has been added. Cabbages also prefer a slightly alkaline soil, so if your soil tends to be on the acidic side, work a bit of agricultural lime (about 1 handful per square meter) in as well. Prepare beds in advance and let it settle for a week before planting. Plant the seedlings 40-50cm apart with a 30-40cm distance between rows. Alternate rows of different cabbages and interplant with sage, Calendula and chives, with an underplanting of pennyroyal to help keep pests at bay. This makes for a stunning display in the vegie patch. Water the new plants thoroughly, feed with an organic seedling food on a fortnightly basis until they are well established and keep them moist. Offer cabbages some protection from wind as they will easily topple over in strong winds. Regular watering of your Brassicas is essential. Don’t allow them to dry out as wilting will affect leaf and head formation. 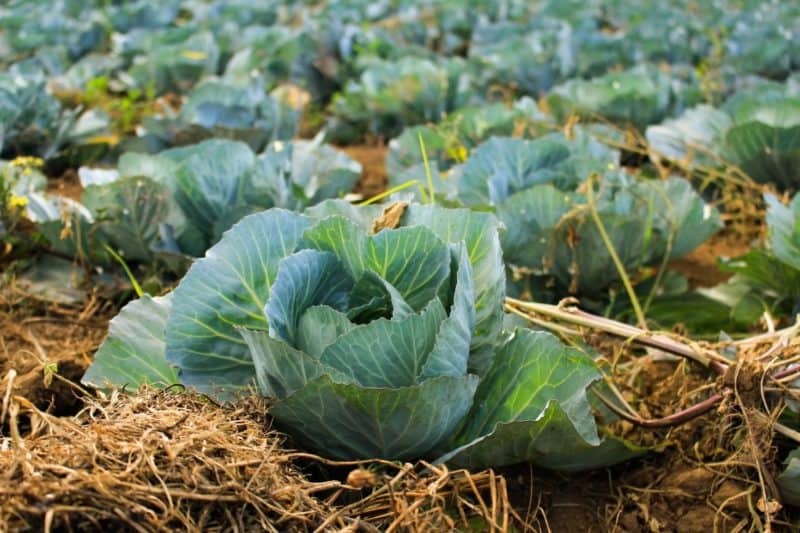 Avoid watering the leaves of cabbages and rather flood irrigate or use a drip irrigation system. Because they are grown mostly during the cooler seasons, it is best to water early in the morning, rather than at night, to keep the roots cool, yet allow for the water to be absorbed before the freezing night temperatures set in. Brassicas are heavy feeders and they need constant feeding with a balanced fertilizer to stimulate root growth and ensure the formation of healthy heads. Feed them fortnightly with an organic, liquid seaweed- or fish- based fertiliser or once a month with a balanced organic fertiliser, like 6:3:4. Broccoli: Cut the central head first before the flower buds open. This will allow side heads to develop. Brussel sprouts: Start picking from the base of the stem by snapping off the sprout in a downward movement. Only pick heads that are hard and compact. White and red cabbage: Cut fully formed hard heads with a very sharp knife just below the first outer leaves. Cauliflower: Cut heads just below the first leaves before the florets start to separate. Kale: When the leaves are 12 – 15cm long, break off or cut with a sharp knife. Kohlrabi: When the bulbs are 8 – 10cm in diameter, cut of just below the bulb. Black rot – usually the result of watering the foliage. Club root – misshapen roots and stunted plants. Downy and powdery mildew – treat with an organic fungicide as soon as spotted. Aphids – regularly check the undersides of leaves and inside the heads. Treat with an organic insecticide for soft-bodied insects. Cabbage Whitefly – regularly check undersides of leaves, especially Kale. 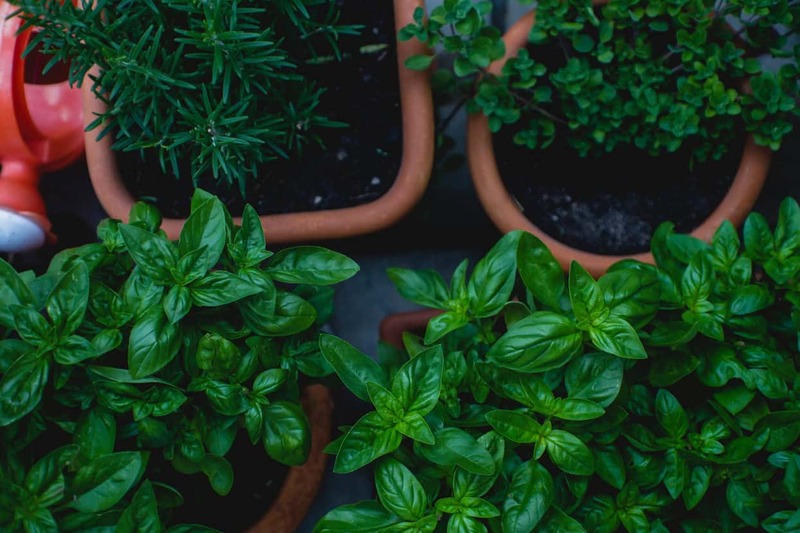 First and foremost remember to maintain a healthy and fertile soil as this will result in a stronger plants that are more resistant to pests and diseases. What may appear to be a disease could also be a deficiency in nutrients in the soil, especially with gross feeders like the Brassicas. Rectifying these deficiencies as soon as possible will solve the problem. It is also important to buy good quality, disease-free seeds and seedlings from reputable suppliers to give your little cabbages a good start. Crop rotation, as mentioned, will also play a big role in balancing soil health and preventing the spread of specific diseases. Planting a variety of different Brassicas and interplanting them with good companion plants goes a long way to ensure healthy plants. Good companions: Celery, beetroot, chives, leeks, onions, peas, borage, Calendula, caraway, Chamomile, dill, pennyroyal, rosemary, sage, tansy and thyme. Poor companions: Rue, tomatoes, strawberries, carrots and garlic. Tronchuda Cabbage (Portuguese Kale) – very attractive and tasty and more heat tolerant for a longer harvest period. Cauliflower ‘Di Sicilia Violetto’ and ‘Romanesco Precoce’ – a great conversation piece around the dinner table. Kale ‘Vates Blue Curled’ – with finely curled blue-green leaves and a low growth habit. Broccoli ‘Ramoso Calabrese’ – a very popular, sprouting Broccoli used in salads and stir-fries or on its own as a side. Savoy Cabbage – beautiful to look at and just as delicious to eat. To prevent cauliflower heads from discolouring tie some of the outer leaves up over the heads with garden twine or ties. Cabbages are heavy feeders and it is important not to plant Brassicas in the same position two years running. Rotate them with crops like beans or peas that lock nitrogen in their roots in the soil – this is the stuff cabbages love! If time allows, a nitrogen-fixing green crop like Lucerne, oats or cow peas can be grown in the bed and cut down just before utilising it. Good quality, organic Brassica seeds can be grown in seedling trays on a sunny windowsill as micro-greens and snipped as needed to add to salads, stir-fries and soups.